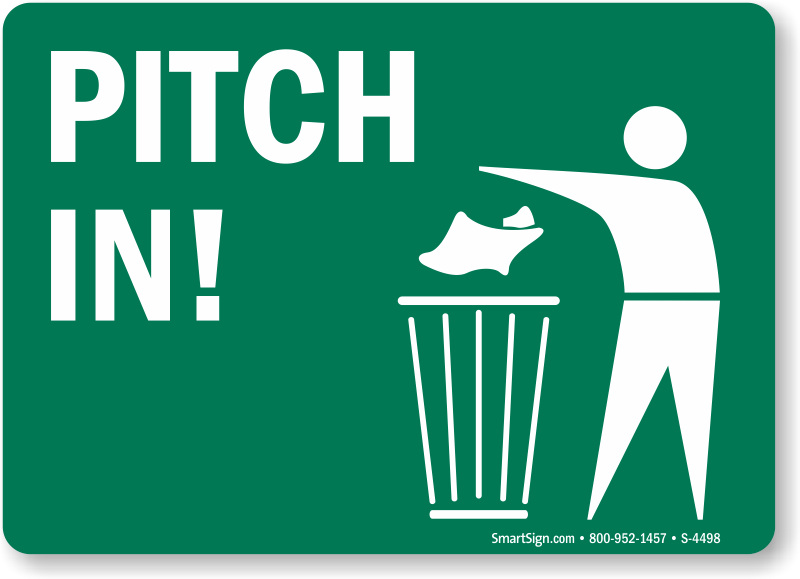 Give people a chance to Pitch In! 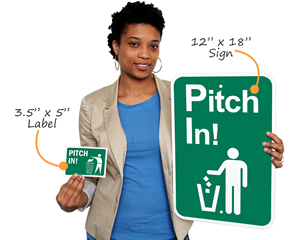 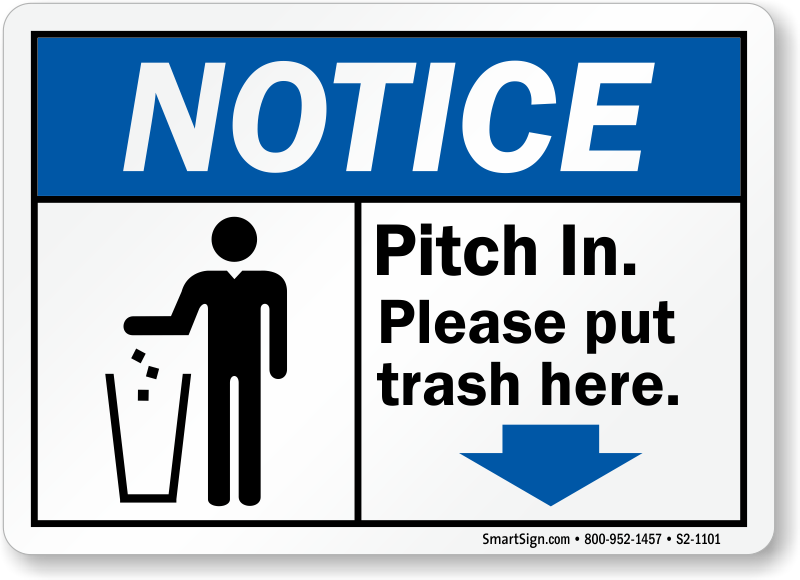 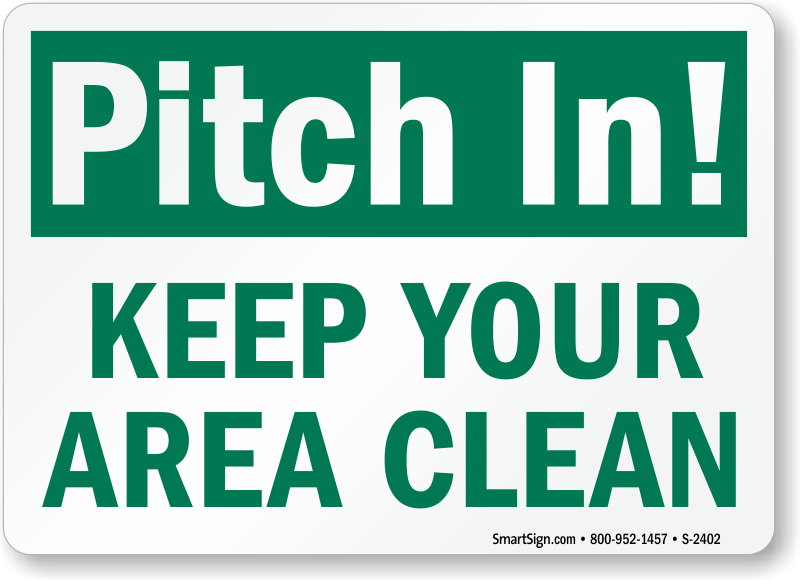 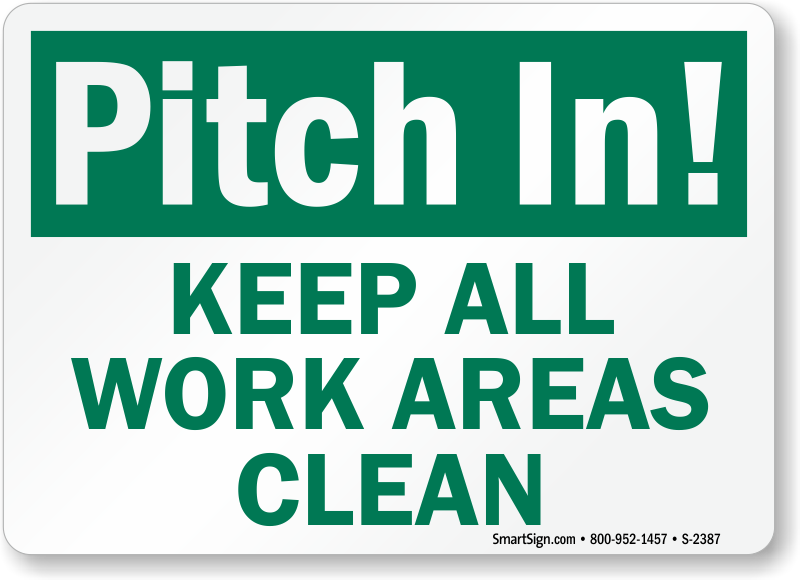 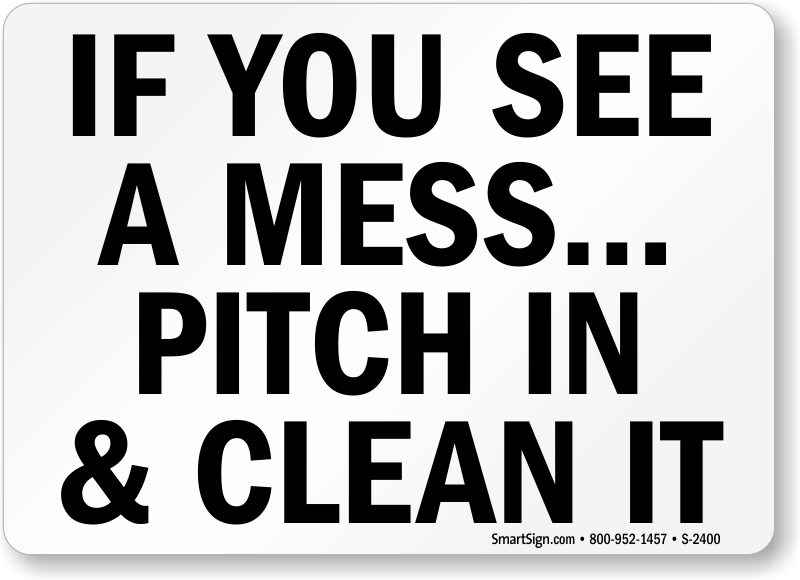 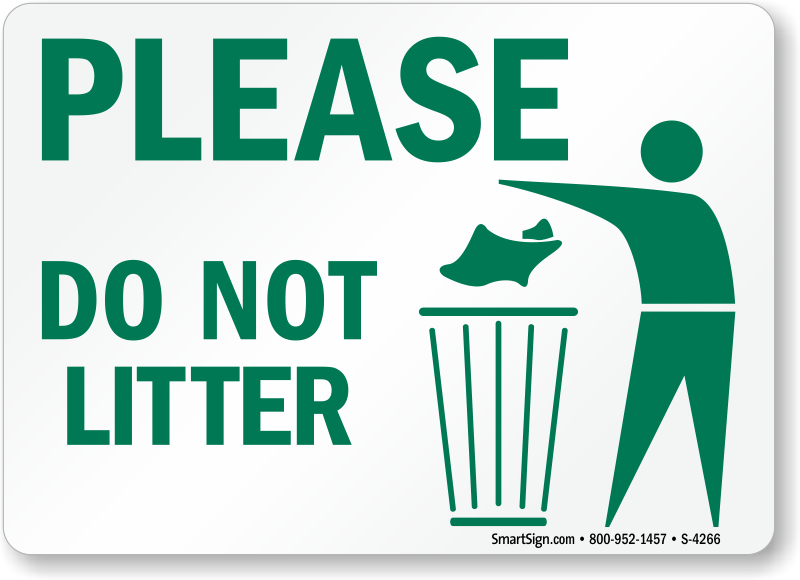 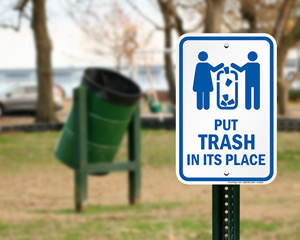 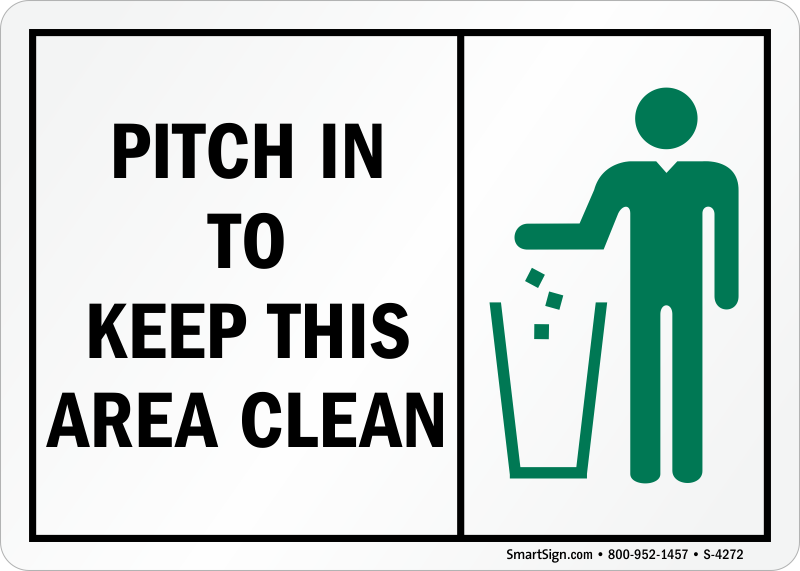 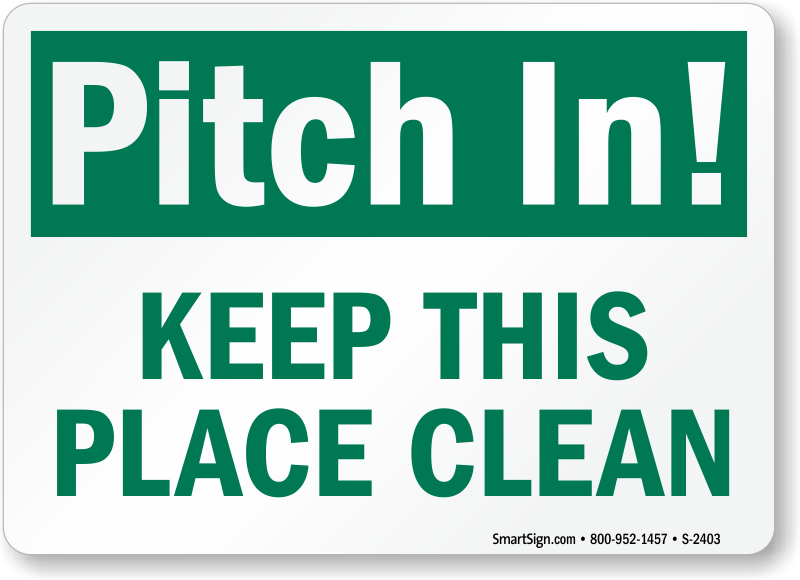 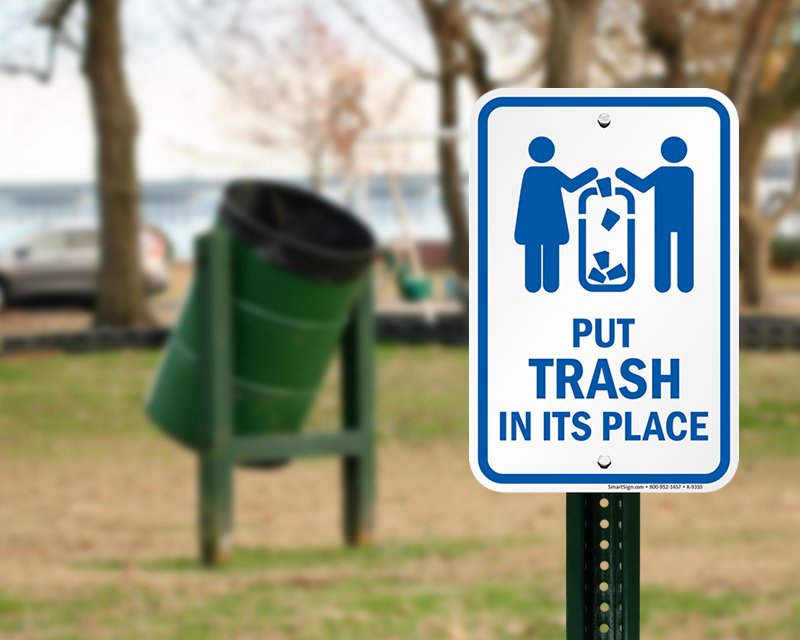 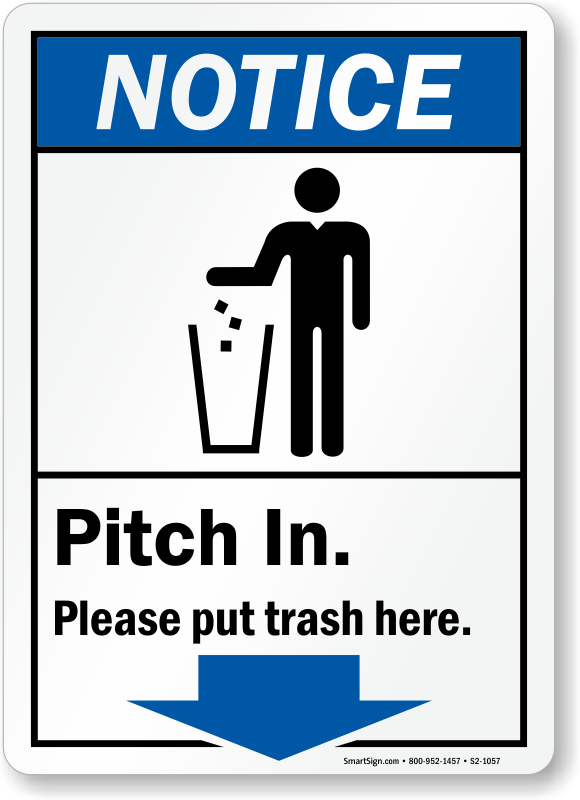 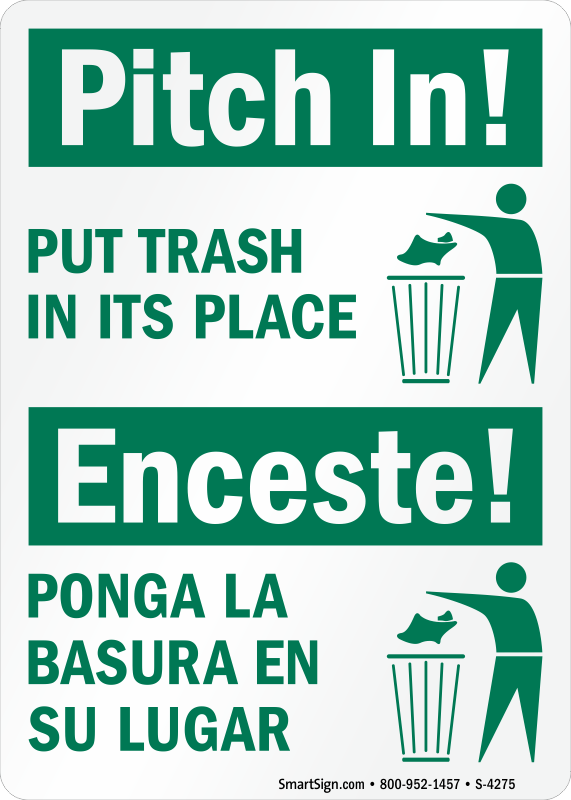 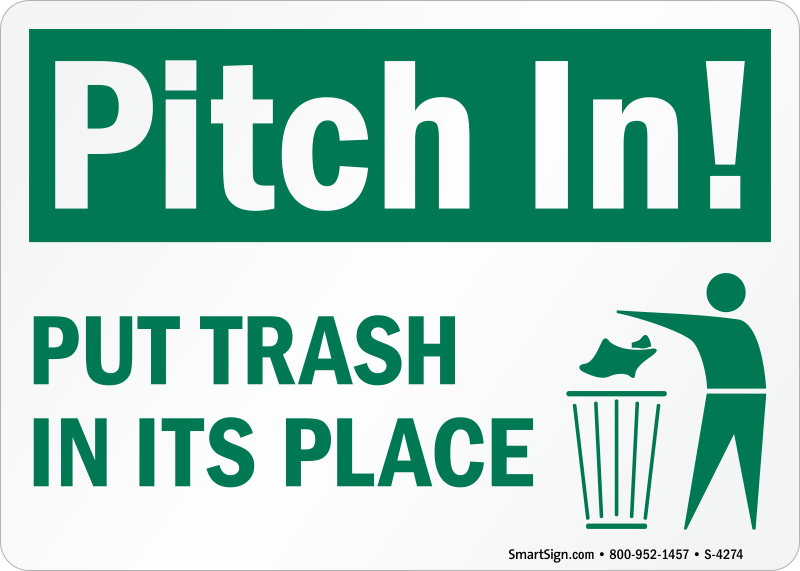 Pitch In Signs and Do Not Litter Signs remind people to dispose of trash properly. 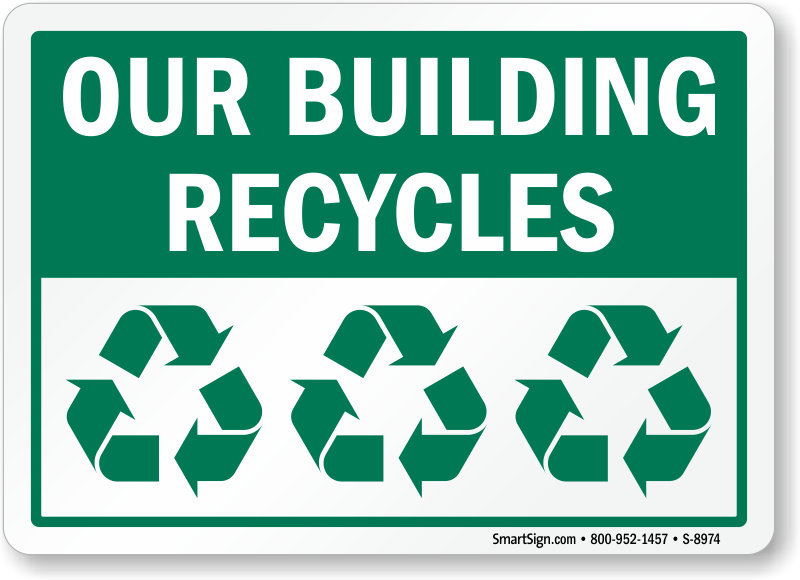 Why choose Recycle Reminders? 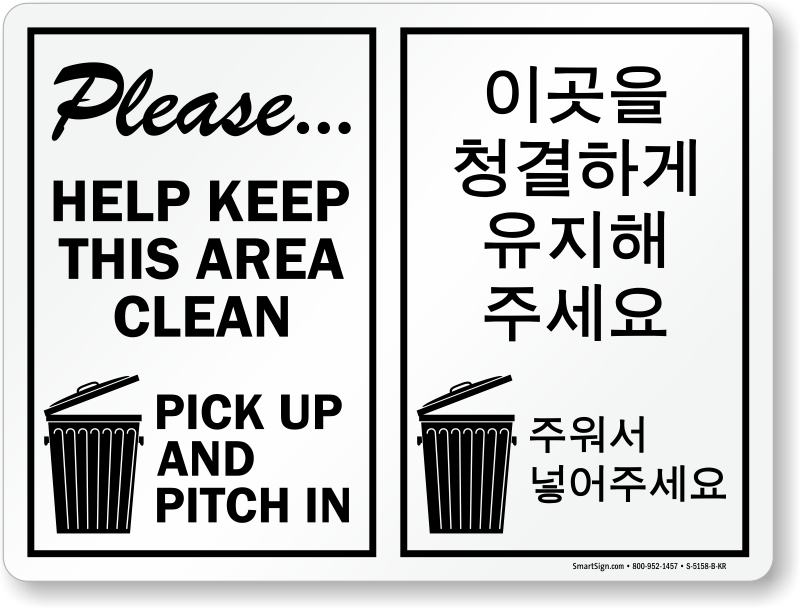 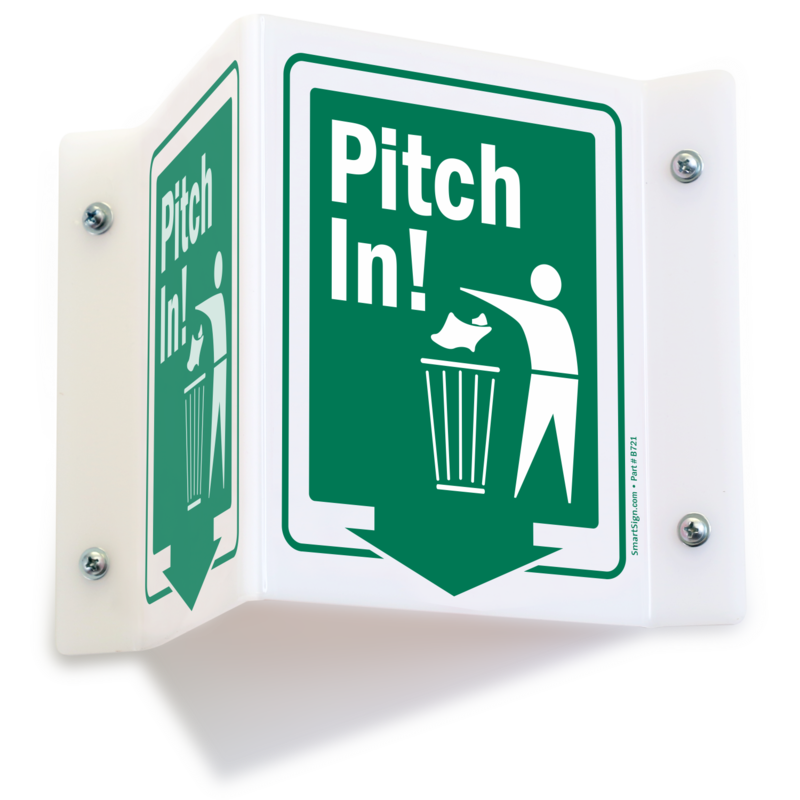 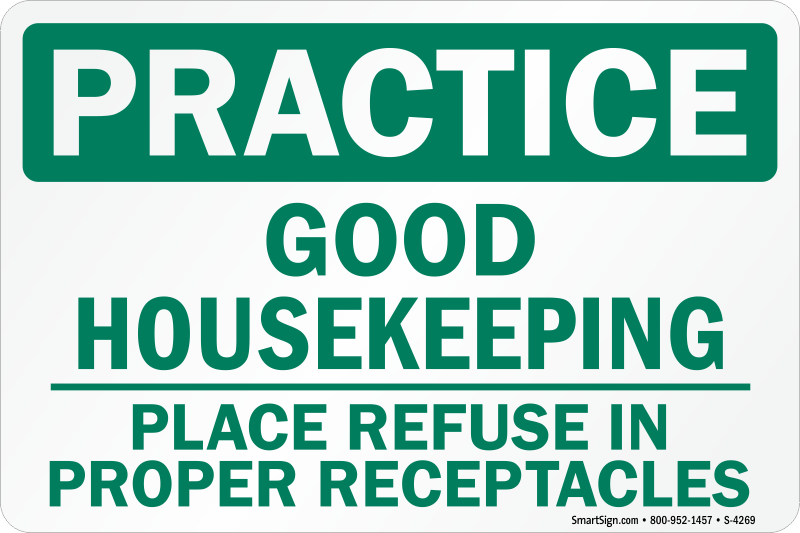 • These friendly and colorful signs bring attention to waste receptacles. 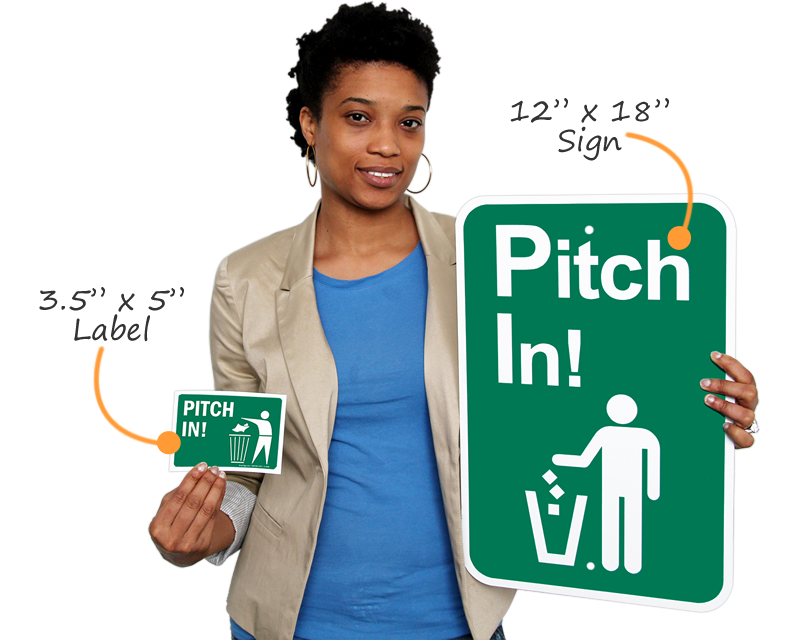 • Pitch In Signs inspire environmentally-conscious community efforts. 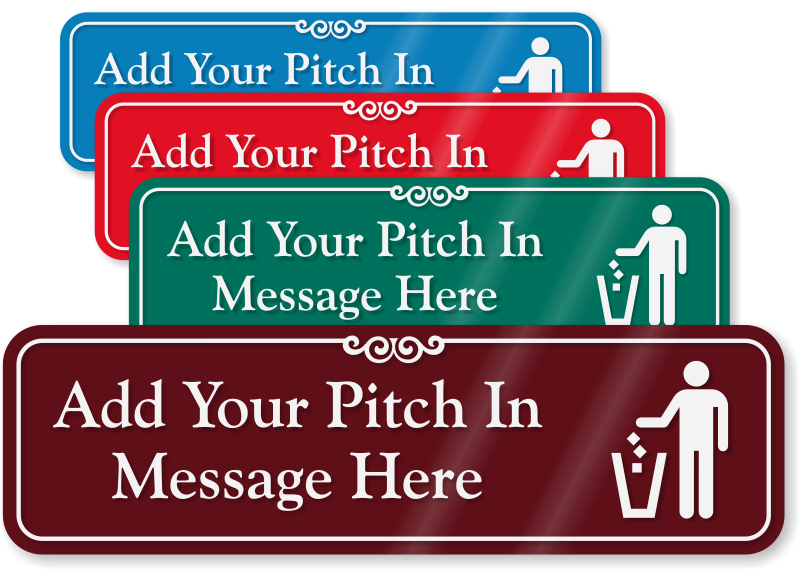 • Our easy-to-use website allows you to customize your own design. 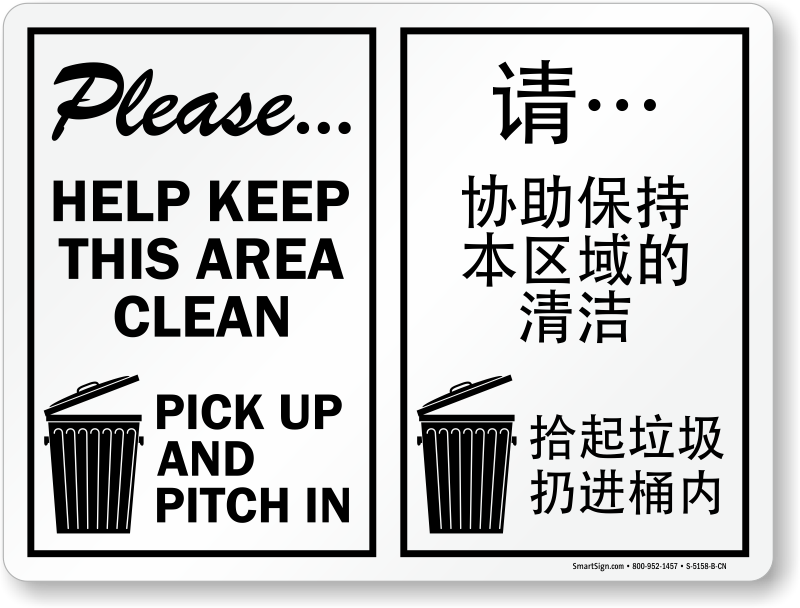 • Our fast and free delivery gets the products to you directly from the factory. 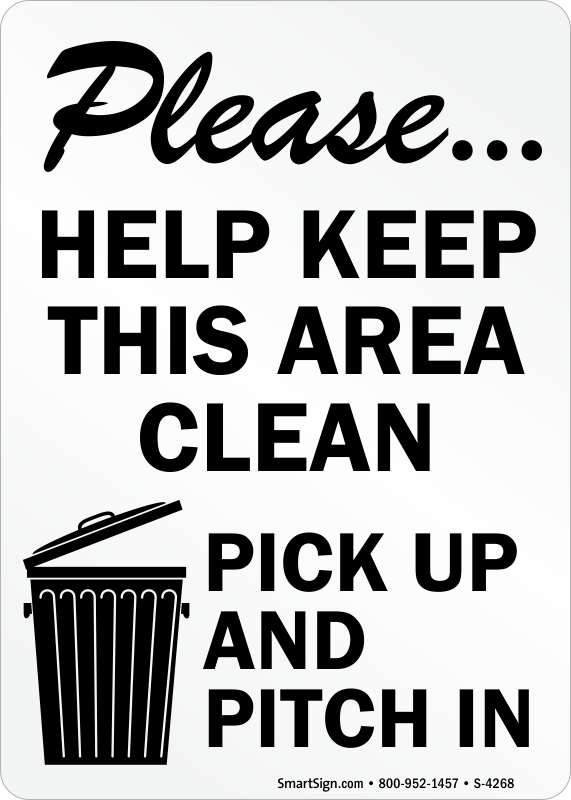 • Hover over any of these Do Not Litter Signs to see the prices and features. 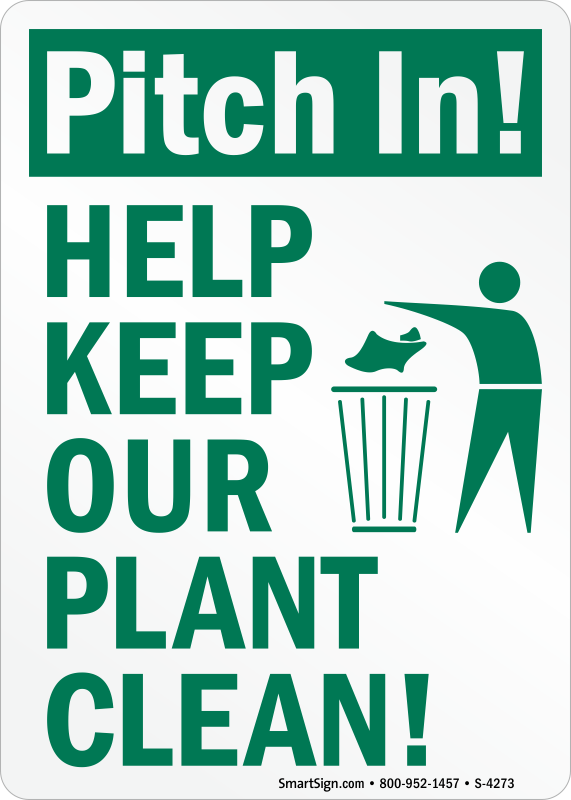 Stop mixed dumping! 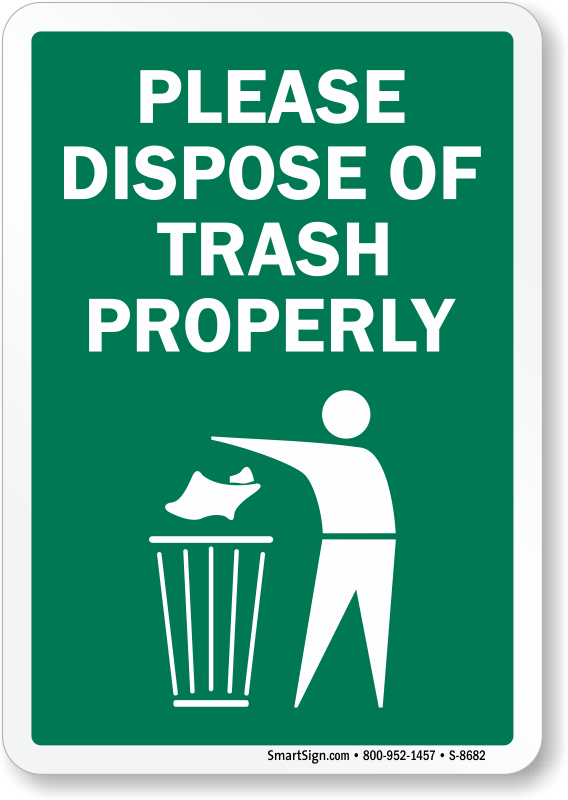 Trash Only Signs prevent food scraps and meat wrappers from going down trash cans.